Emily's Artful Days. 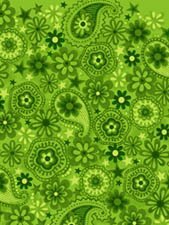 Green Tonal Flower Paisley. 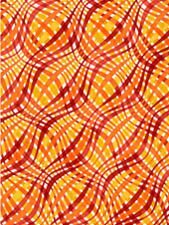 Emily's Artful Days Orange Curved Plaid. 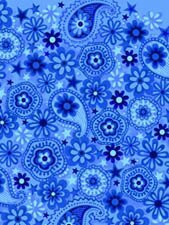 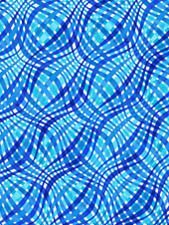 Emilys Artful Days Blue Tonal Flower Paisley.